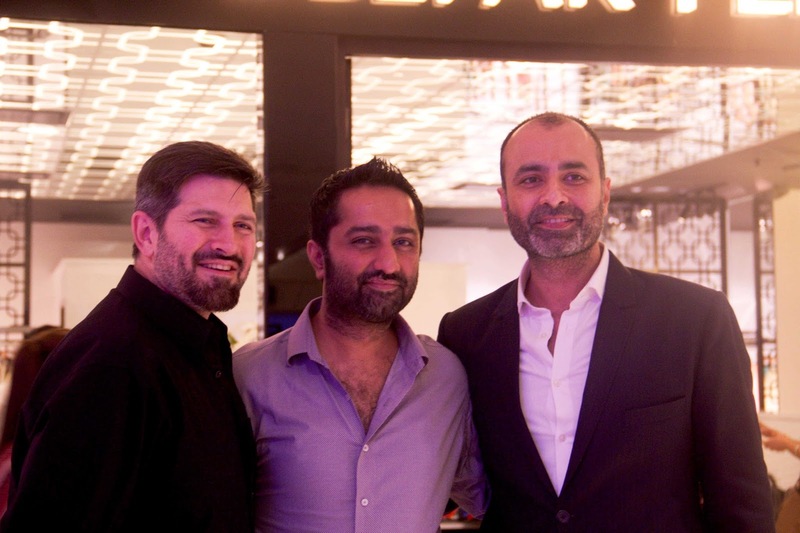 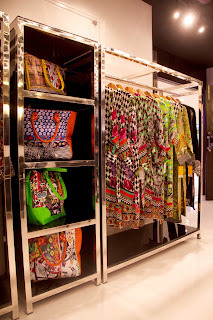 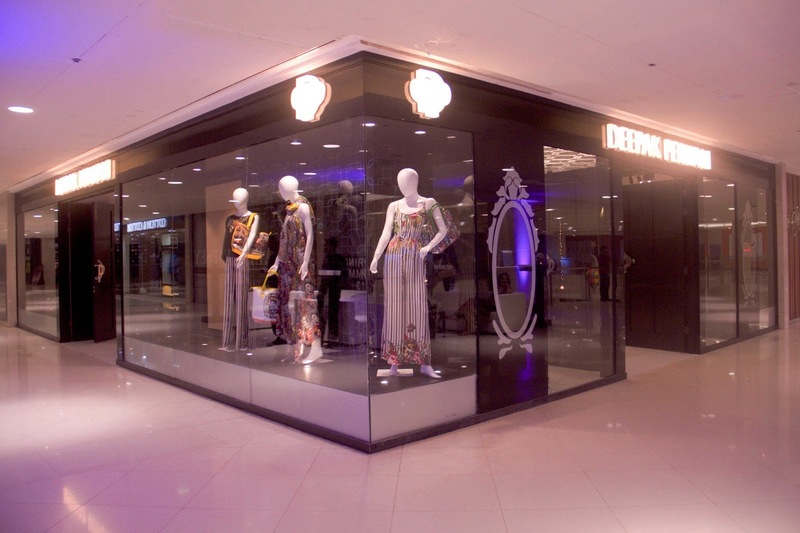 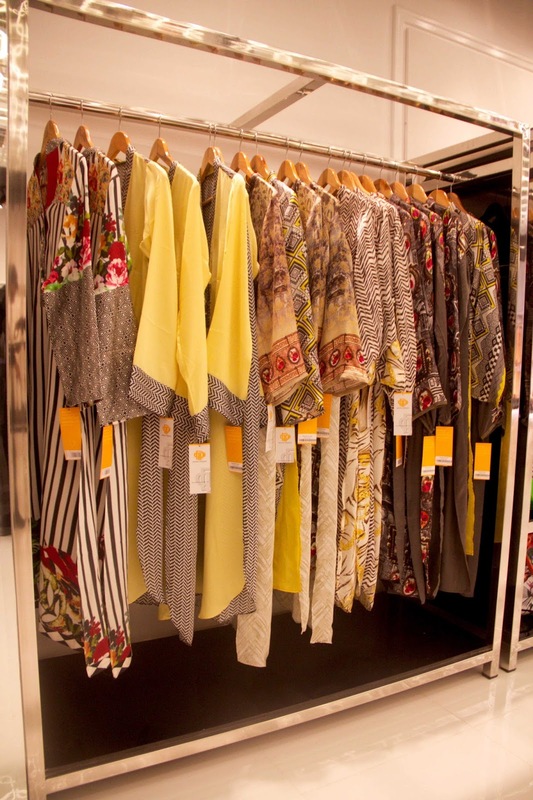 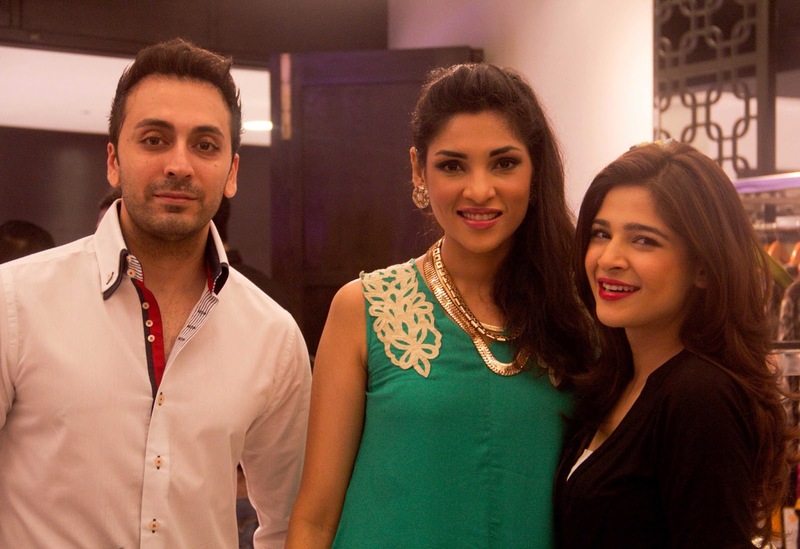 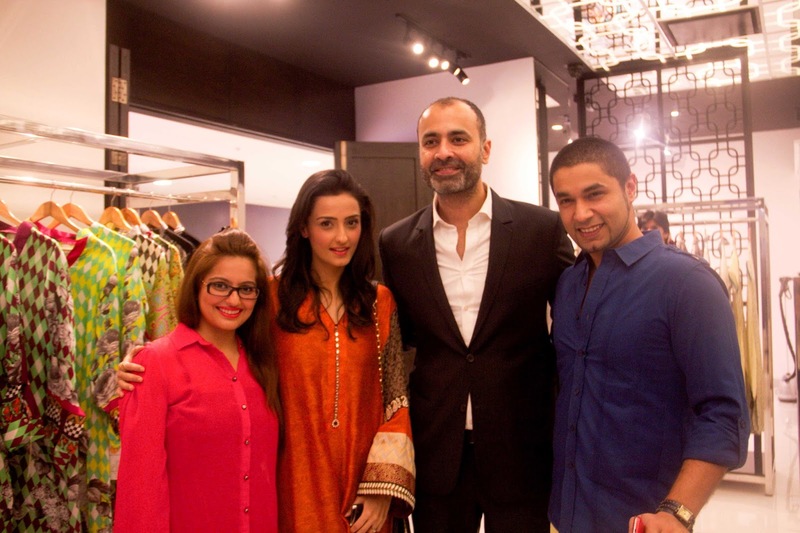 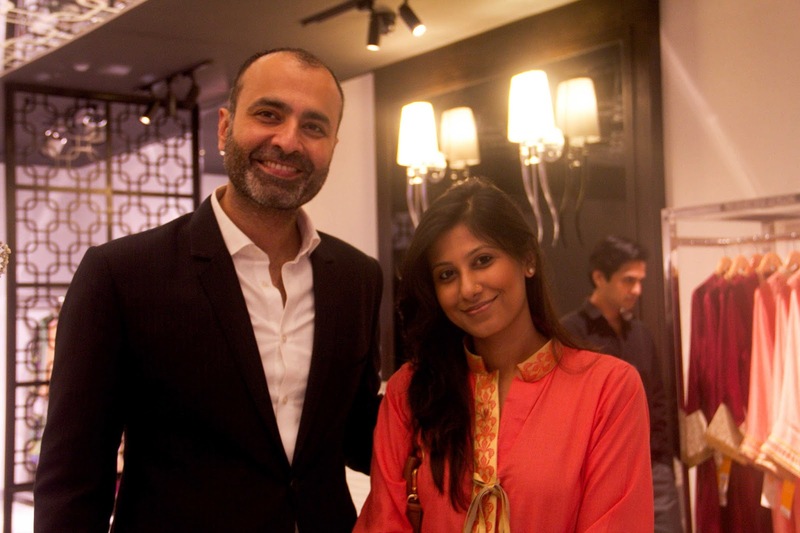 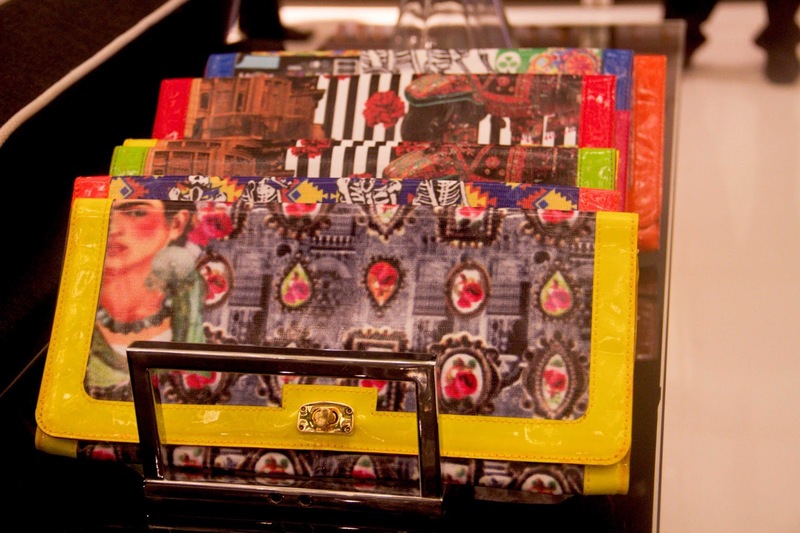 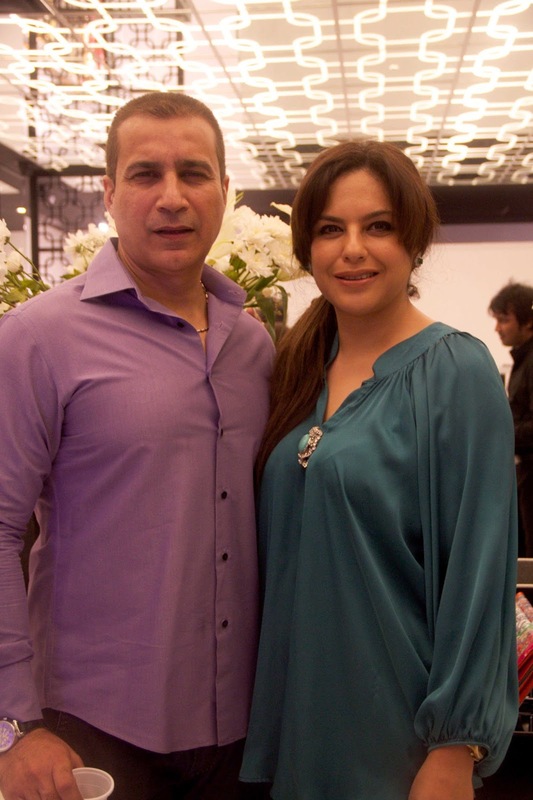 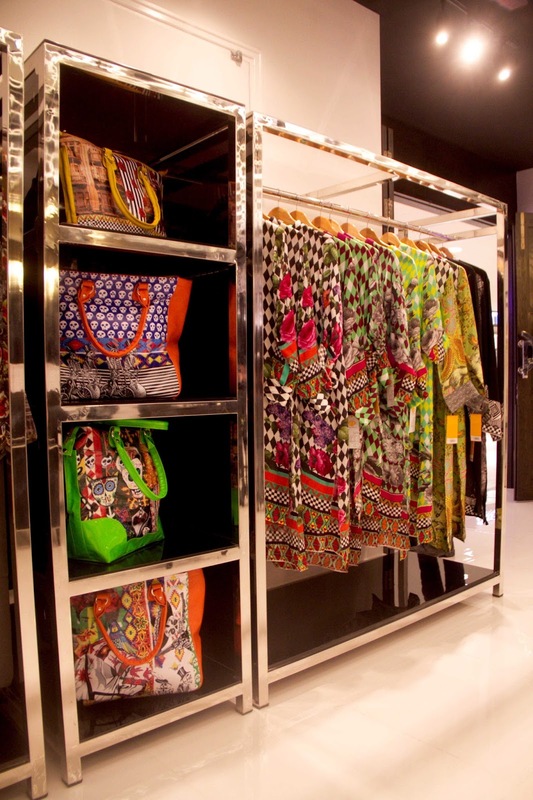 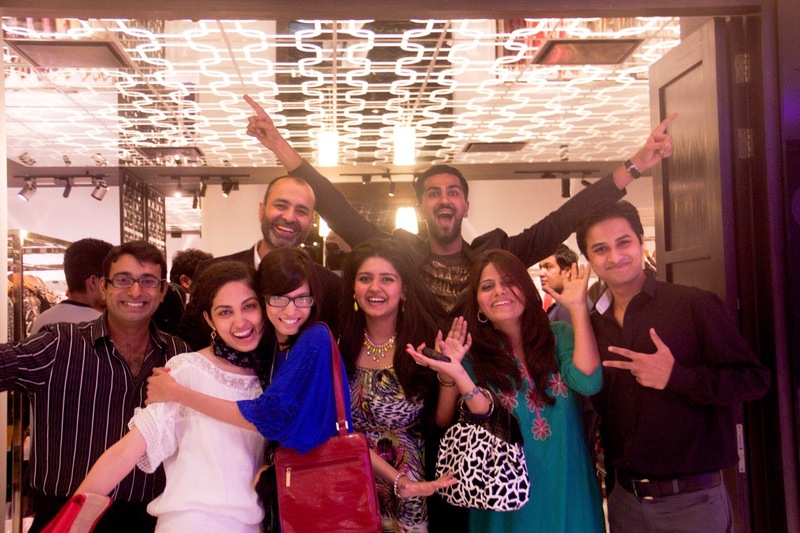 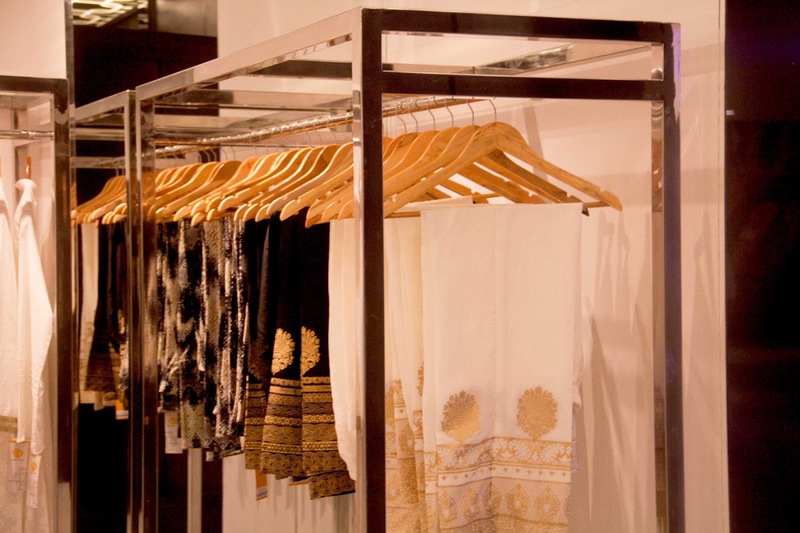 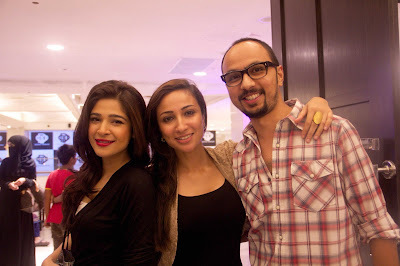 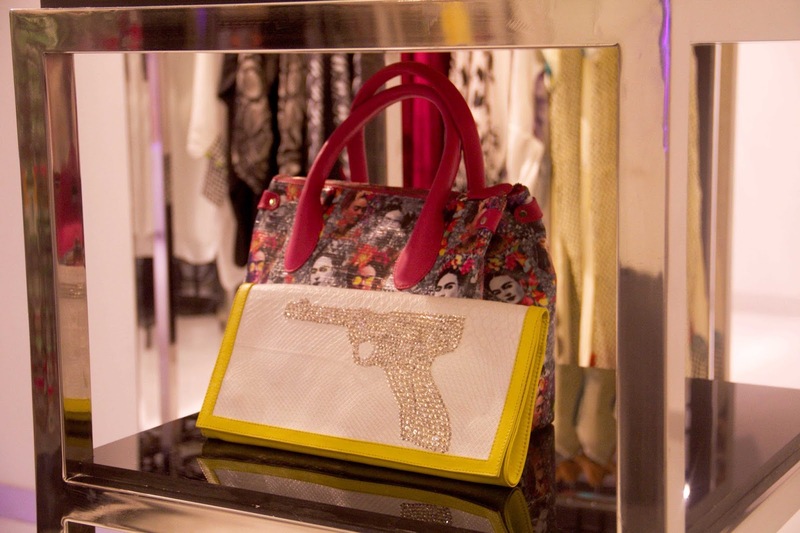 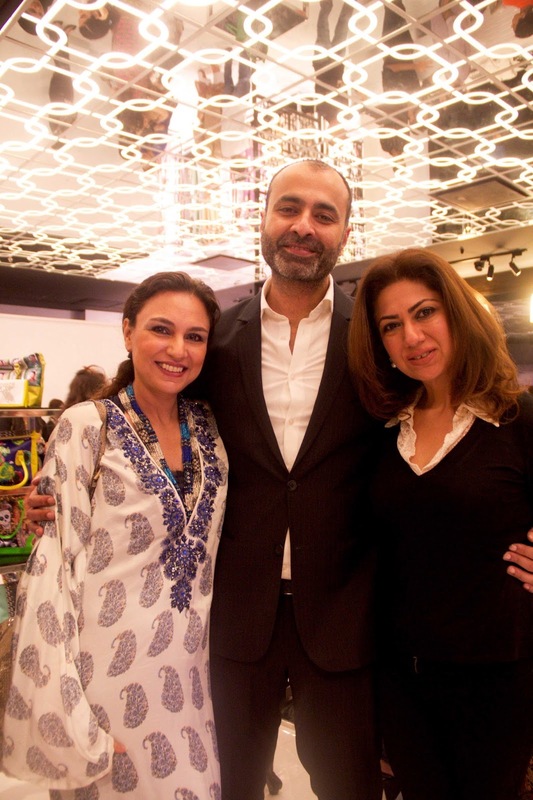 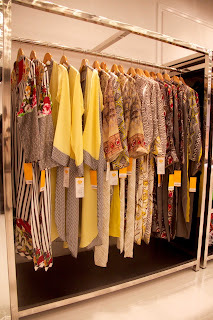 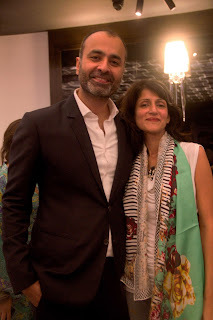 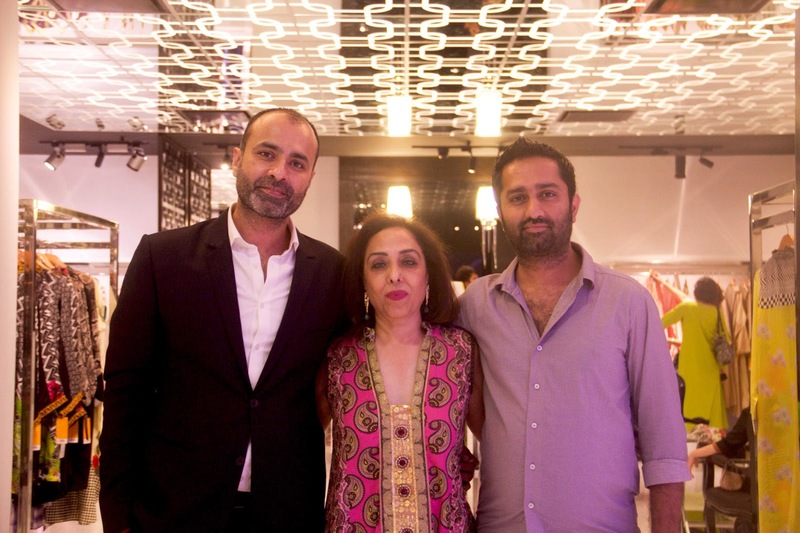 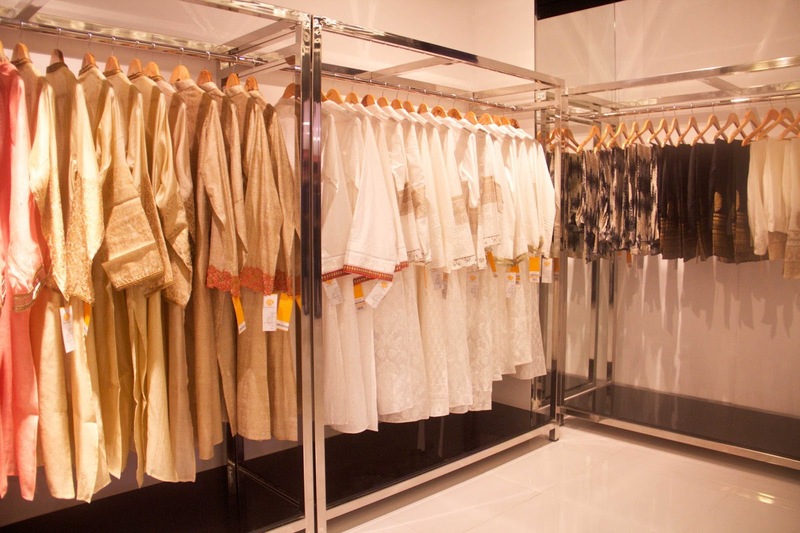 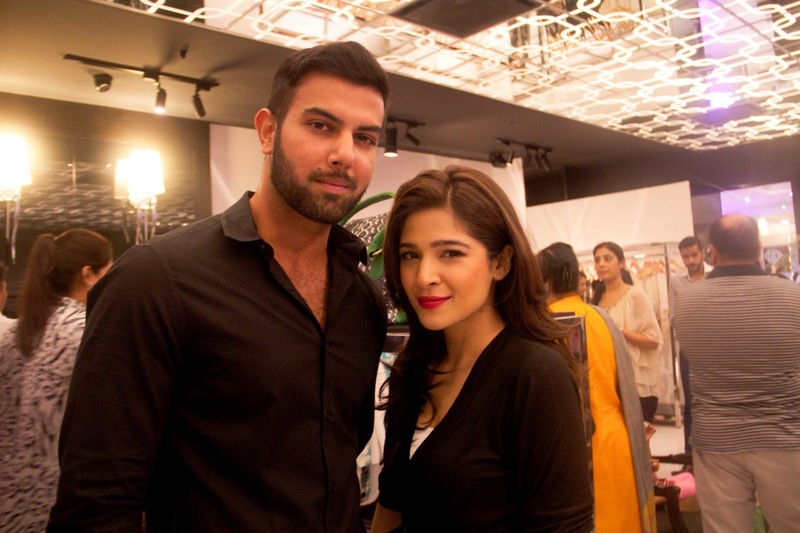 Karachi, August 03rd, 2013: Deepak Perwani recently launched his 4th flagship store in Karachi and 5th countrywide. 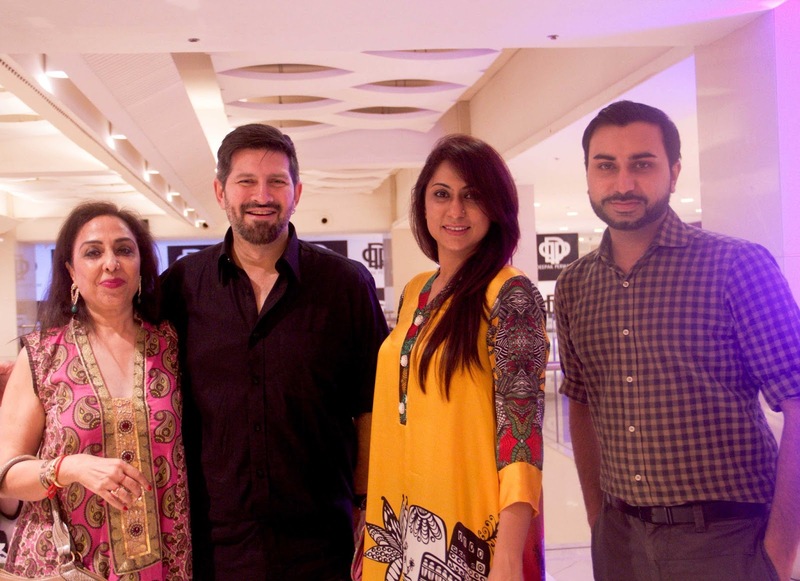 The new store opening at Dolmen City Mall, Clifton, Karachi is poised to bring to the fore a focus on Pret and Luxury Pret entrenched in the design sensibility the brand has been known for. 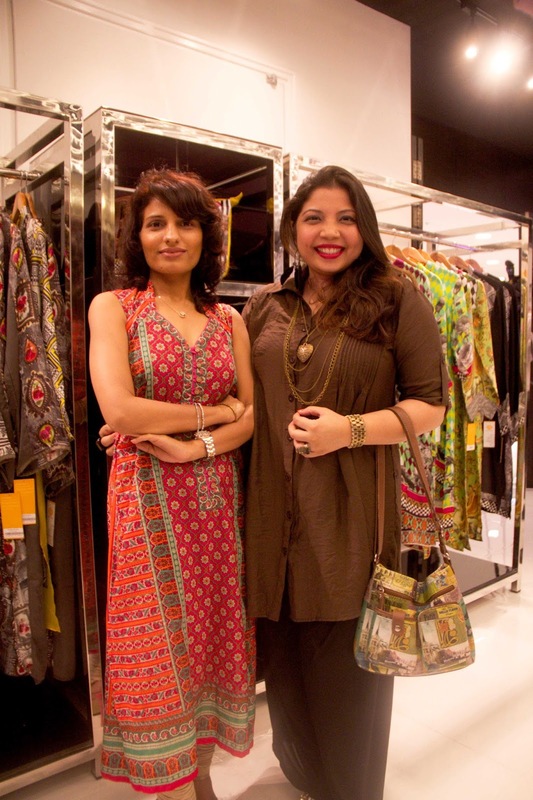 Celebrating 20 years of fabulous fashion, the brand takes another leap forward.